"Lingua e Cultura na Construção da Identidade de Timor-Leste" (Camões: Revista de Letras e Culturas Lusofónas, nº 14, 2001, pp. 14-25). "The Timor-Macao Sandalwood Trade and the Asian Discovery of the Great South Land?" (Review of Culture, 53, 2016, pp.125-148)." 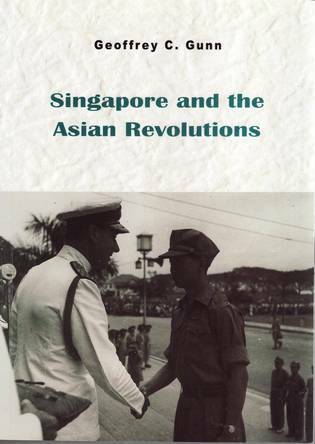 “...nicely structured, each chapter begins with a list of questions, most of them stimulating, and ends with a clear conclusion...The book can be praised for its tight structure and stimulating choice of themes” (John N. Miksic, Journal of Southeast Asian Studies, Singapore). 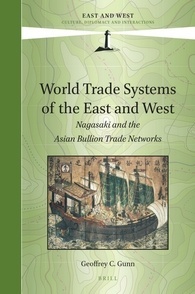 “An important attempt at the writing of world history from the Southeast Asian perspective...Like Anthony Reid's Age of Commerce, Victor Lieberman's Strange Parallels, and Lockard's Southeast Asia in World History, this book pushes the frontiers of Southeast Asian historiography vis-a-vis global history” (Keng We Koh, Journal of World History, Hawaii). 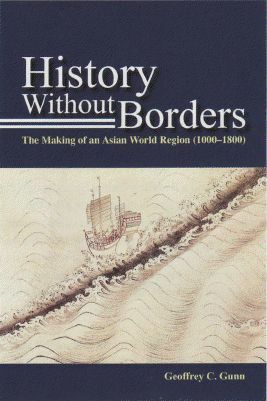 "History without Borders fills a neglected gap in the texts available on Asia...may be the first significant attempt to create a trans-Asian economic history of the region for this period... [and] contains a vast assemblage of data on the Asian economy, difficult to locate in other sources, as well as the bibliographical data of immense benefit for further study" ( Paul B. Spooner, Chinese Cross Currents, Macau). 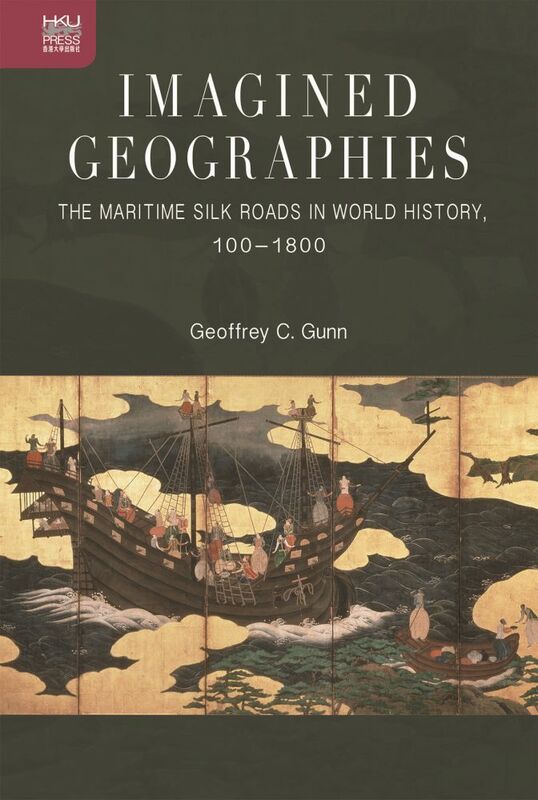 “...should become a standard text of much value to both historians and the general reader interested in pre-modern Southeast Asia and its connections to the wider world” (Craig Lockard, Bijdragen tot deTaal-, Land- en Volkenkunde, Leiden). Though national perspectives stubbornly dominate the writing of Asian history, even powerful state-centric narratives have to be re-examined with respect to shifting identities and contested boundaries. 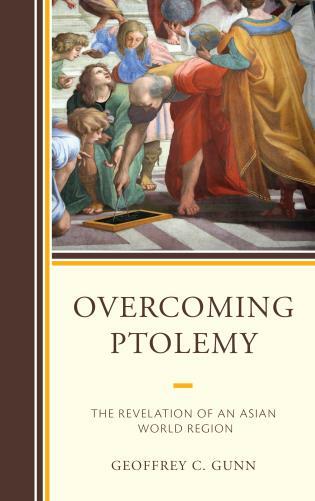 This book situates itself in a new genre of writing on borderland zones between nations, especially prior to the emergence of the modern nation-state. New publication (with Reyko Huang) New Nation: Peace-building in East Timor is available on-line from Selectbooks.com (Singapore). It is also available where it matters, namely in East Timor from Loja de Tais (Tais Shop) inside the Timor Hotel, Dili. Author interviewed in Portuguese media (Macau). New publication (with Reyko Huang) New Nation: Peace-building in East Timor on sale in various bookstores in Macau, including Livraria Portuguesa. Shortly available from Australia-East Timor Association (Melbourne and Sydney). This book is the first to explain the rationale and context of the latest conflict in East Timor. Online orders will be accepted in near future. 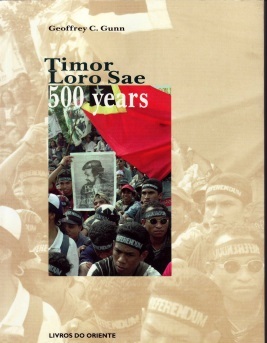 Two additional chapters of the Indonesian translation of Timor Lorosae: 500 years have been released. Draft for "Revisiting the Viqueque Rebellion of 1959" forthcoming in Timor-Leste: An Anthropology of War and Liberation, Research Institute of Southeast Asia, Faculty of Economics, Nagasaki University, Monograph n.37. has been uploaded. CAVR 2005 Report, Complicity in Genocide: Report to the East Timor "Truth Commission" on International Actors has been uploaded. The Study Guide for First Globalization can be downloaded from the Publications page. Constructive comments on content are welcome as is ordering information for the listed books. Welcome to the homepage of Geoffrey C. Gunn. 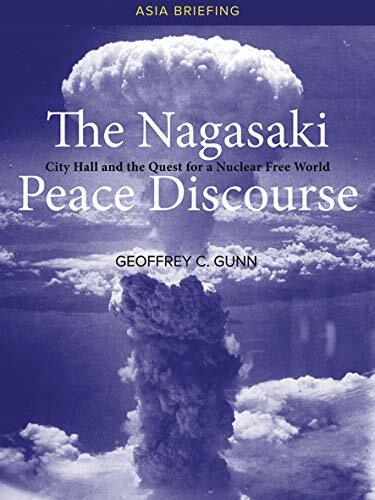 I am an educator and writer currently based in Nagasaki in Japan. 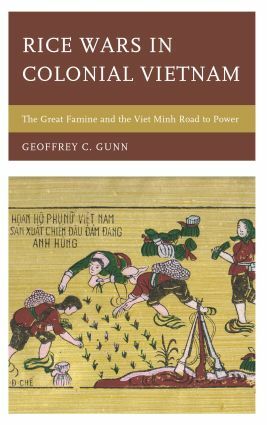 More or less, in teaching and writing I combine Asian studies with a range of social science enquiries; from political science, to development concerns, to anthropology and biography. 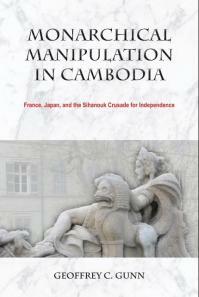 I have also written dedicated studies on a number of cultures and places; Brunei, Laos, and Macau to name a few. Check out some of my books and writings through the "Publications" link. As a teacher I have also traveled. I also learned that there is no universal model of a "university", just institutions keyed to the needs of various cultures and polities. Moving in and out of these "universities" has often been a surreal experience for me as much my students, I dare say. Check out my checkered experience as a peripatetic professor through the Biography link. I have also invested much energy into intensive fieldwork in a number of sites, just as I have traveled extensively across Afro-Eurasia from a fairly young age. In the last few years I have devoted much time to the study of the small half-island state of East Timor, not only history and society but also the events surrounding its emergence as a new nation following a period under United Nations stewardship. As this site develops I will introduce certain of my writings relating to East Timor and UN involvement.